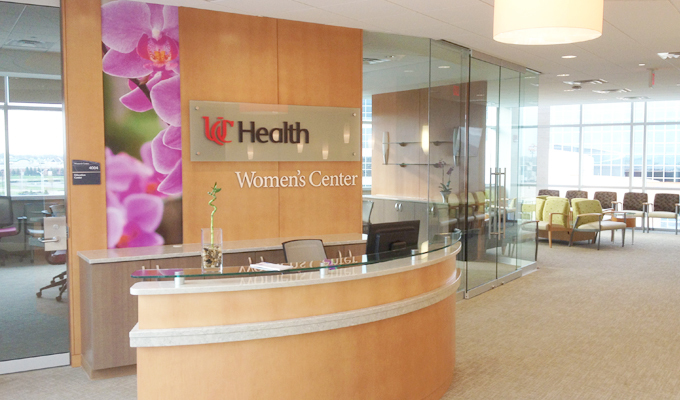 The Patty Brisben Foundation supports UC Health Women’s Center with the goal to develop a strategy to educate women about sexual health in the doctor’s office. The foundation funded the production of three different videos on sexual health: one for younger premenopausal women, one for midlife and older women, and one for women with a history of cancer. The purpose of these videos is to educate women about normal sexual function, sexual dysfunction, and available treatments; and to increase patients’ comfort in discussing their sexual concerns with their healthcare providers.